All septic systems need to be cleaned regularly, that is a fact of life that all septic system owners are well aware of. What most homeowners don’t realize when they purchase their homes with septic systems, is how difficult and dirty of a job it can be. Hereford Septic Service has a team of professional septic system cleaners at the ready, waiting to make sure that you never have to worry about when and how to clean your septic system. When you flush your toilet, you don’t want to have to second guess whether that flush could cause a major issue somewhere in your home. Gain peace of mind and countless hours of your life back, by hiring a team of trained septic tank cleaners to make sure your tank is one hundred percent. A stable and clean septic system can be inhibited by common, everyday items that you may not know you can’t flush. Items as innocuous as anti-bacterial hand soap, different types of water softeners and some body oils. If these items make it into the ecosystem that is your septic tank, it could kill the beneficial bacteria that are helping to break down the waste in the tank and cause issues. Make sure you review the list of unsafe items for your septic system, and refer to it frequently to prevent problems down the line. If you need a refresher, don’t hesitate to contact Hereford Septic Service for more information! The standard practice of pumping a septic tank can be the best method of cleaning, that is, if your problem is the flooding of your drainage field. However, there’s more to cleaning than just pumping. Hereford Septic Service knows that a proper cleaning could involve checking the drainage pipes to make sure there are no blockages or root systems developing within. Pumping septic tanks is usually done every 1-5 years, and is highly dependent on how much use it gets. If you’re not sure how often you should get your tank pumped, please call Hereford Septic Service, and let us guide you through the process. 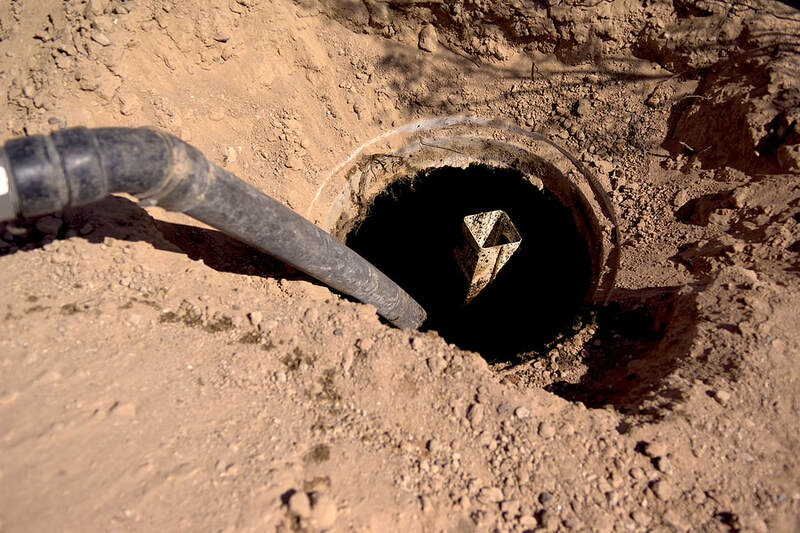 Inspecting septic tanks is a difficult and dirty job, so whenever you plan to have your tank pumped or cleaned, you should always follow that up with an in-depth inspection. Finding and digging out your septic tank can be a costly job, if you have your tank inspected for issues at the same time, you can kill two birds with one stone. Hereford Septic Service is dedicated to proper inspection techniques, and we are unparalleled when it comes to finding potential issues, before they happen! Cleaning septic tanks isn’t a fun job to do, but we take pride in it. If you have questions about our cleaning services, please call the number listed at the top of this page. One of our operators will be standing by to talk to you about the benefits and intricacies of septic tank cleaning.